Voice your opinion! Review Zen Apartments now. I'm going to use them again! Good service and communication! 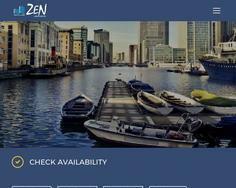 Is Zen Apartments your company?